If you know that you need to move house or if you want to do everything you can to get a quick sale so that you can save on fees, then it is more than possible for you to make this happen. It helps to get rid of any stuff that you have accumulated over the years. You can even put some in storage if you want as well because not only will this help you to sell your home faster, but it will also help you to make things easier for your moving company as well. If you want to find a moving company in advance, then here are some moving companies to check out. This is also a brilliant time for you to get rid of the things that you don’t want anymore as well, so do keep that in mind. If you give your walls a new lick of paint then this will help your home to feel much lighter and much brighter as well. This will help viewers to imagine how they could change the rooms to meet their own needs and it also helps you to create a great first impression. A bit of paint on the front door can also go a long way. If you have walls that are purple or even lime green in color then this will deter buyers faster than ever before, and you may even find it hard to get people round to look at your home as well. For this reason, you have to stick to neutral colors. Putting your property on the market isn’t easy when your home is in dire need of repair. If you have any holes in the walls, broken door handles and even cracked tiles then you have to make sure that you get this repaired because if you don’t then this will cause you serious problems when it comes to the sale. Try and get minor issues like this sorted out yourself as this will help you to save money and remember that the little things really can make a difference. It also helps to hang up any towels and you’ll also want to make sure that you do everything you can to have some air fresheners dotted around as well. This will help you to really improve the appearance and feel your home, and the best thing is that you don’t have to pay someone else to do it for you. You can do a lot to make your home feel more welcoming. Think about lighting some candles and also think about how people are going to feel when they come into your home as well. Try and bake some fresh cookies and plump up the cushions. Don’t be afraid to hang up the kid’s artwork on the walls and give your home some personality. 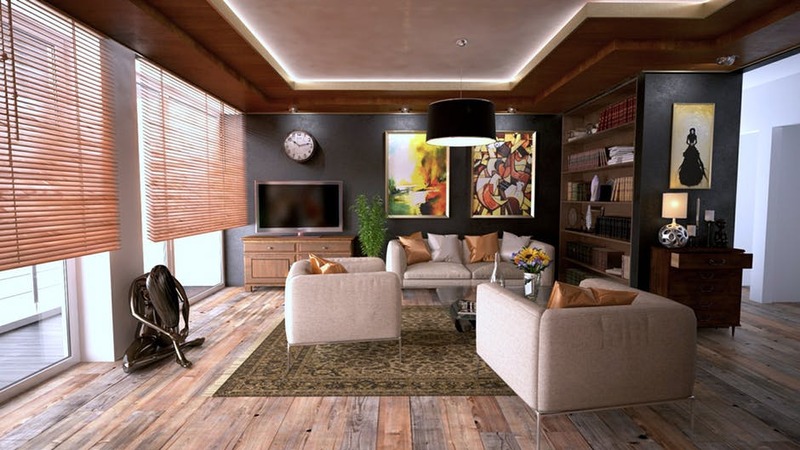 The more you can help people to visualize themselves in your home, the more likely you will be to sell your home.